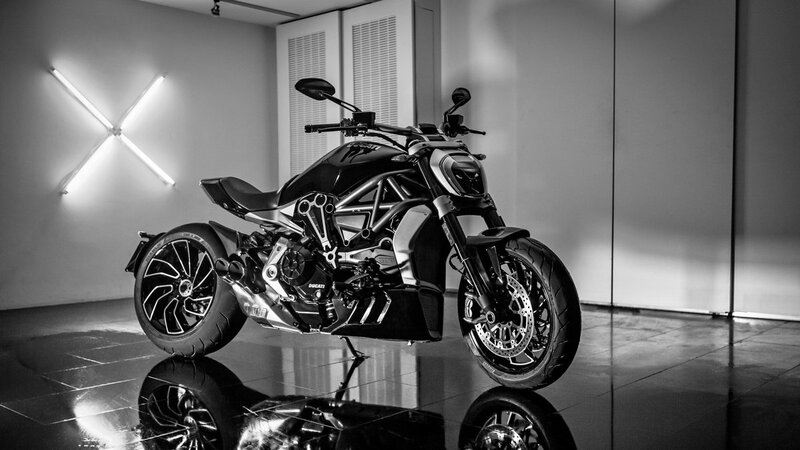 Jeff Bishop and Weekly Money Multiplier members are having a monster start to the year. In just four trades and a few days, he made about $50,000 in profit. 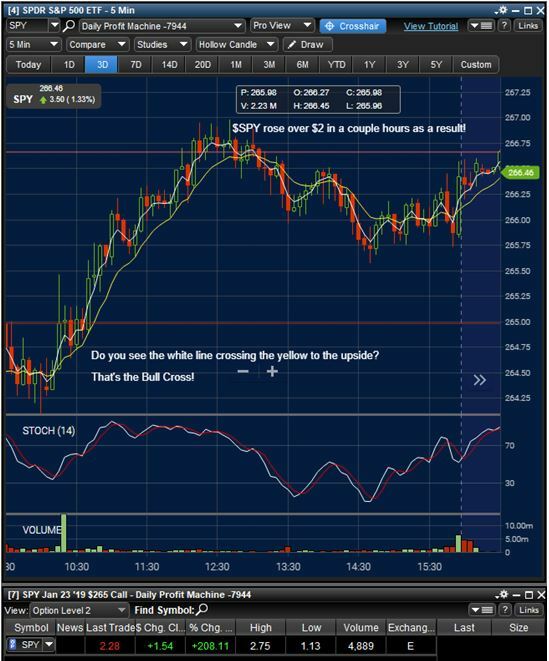 In a minute I’ll show you exactly how he did it, so you too can spot these kinds of trades. It all started with an email from Jeff on Jan 2. that outlined what he expects the market to do… how he plans to play it… and which stocks he’s targeting. He told members that there was still plenty of risk in the market. Slowing U.S. GDP growth, the trade war with China, Deutsche Bank’s liquidity issues and Italy in the brink of a recession, to name a few market threats he was seeing. Even so, he saw opportunity to go long high-quality stocks that show resilience on down days. Fortunately, as an options trader, Jeff can make money no matter if the market trades up or down. 1. Be sure to “hedge your bets” when options trading. Try to own puts on the stocks you think are going to underperform the market and buy calls on those that will outperform. Don’t always be all in on the long side or the short side of things. 2. Learn to trade against the market. Most people are too worried to bet that things will go lower. As a trader, you need to bet on the direction things will go with the best data you have to work with. 3. Be patient for the bounces to come and use them as an opportunity to short stocks. In a bull market you want to “buy the dip,” but in bear markets, you want to “sell the rips”. I am not going to chase stocks lower but I will be there to make short bets when they bounce. He’s been following his plan with incredible results since then. 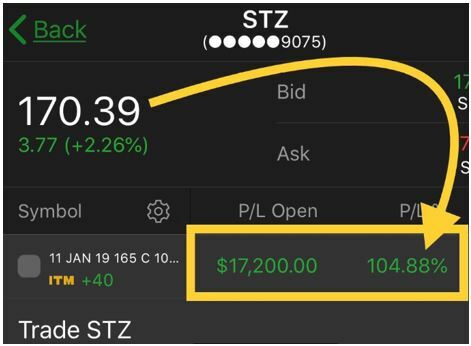 On Jan. 3, for example, Jeff told his readers he purchased Roku (ROKU) and Constellation Brands (STZ) call options. 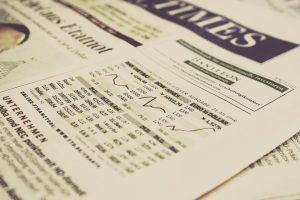 As you probably know, a call option goes up in value when the underlying stock moves higher. These were bullish bets that the stocks would move higher. 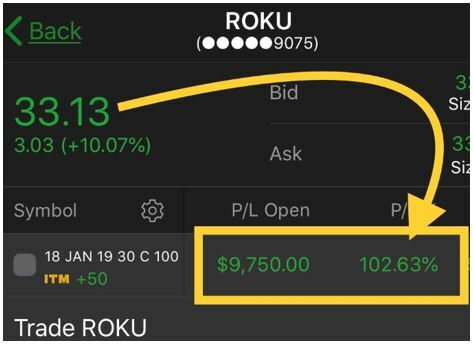 Just one day later, Jeff closed the ROKU trade with an over 100% gain and $17,000 in profit! 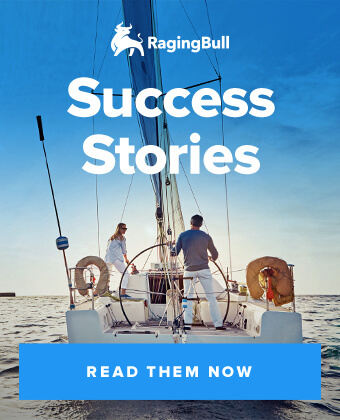 Then, on Jan. 7, just two trading days after opening the position, he sold the Constellation Brands calls for a 120% gain and over $20,000 in realized profits. 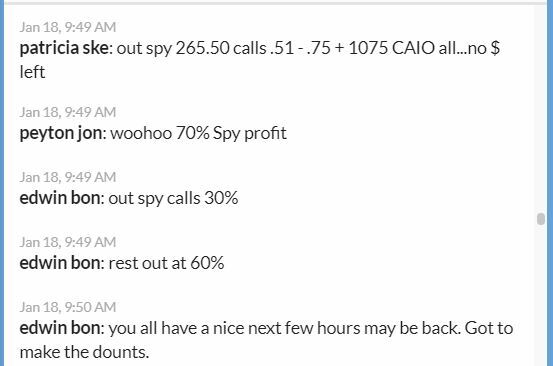 That’s an amazing $37,000 in less than a week from just two trades. But Jeff wasn’t done. As stocks kept climbing higher, he saw a new opportunity developing. As he mentioned in his email, he was not afraid to bet against the market if stocks bounced and charts showed they could move lower. So on Jan. 8 and 9, he bought Amazon (AMZN) and Five Below (FIVE) put options – which go up in value if the underlying stock falls. At that point, stocks had been going straight up for a week and looked ripe for a pullback. The hourly moving averages were curling over and ready for a bearish crossover. Historically, that’s been a great time to bet against a stock. 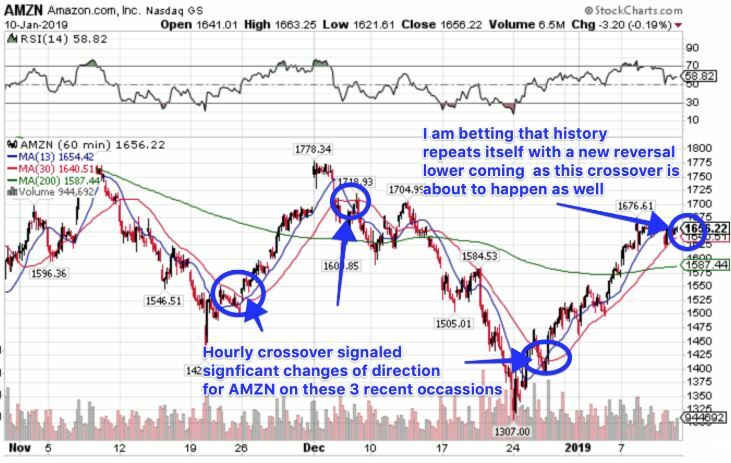 AMZN tends to make large move in the direction of the crossover. It signed a buy near the lows in December, for example, but was now signaling shares could move lower. Jeff was spot on. And once again, it didn’t take long for the two trades to payoff. Jeff locked up 50% and 60% gains in AMZN and FIVE puts for about $13,000 in profit by Jan. 10. Overall, Jeff was up about $50,000 from four trades 10 days into the year. So while the market is likely to be volatile in the coming weeks and months, Jeff isn’t worried. His game plan lets him profit from stocks moving higher or lower. That’s one of the biggest advantages Jeff has as an active options trader. In this market, the riskiest thing you can do is hold stocks and hope they move higher — a lesson buy-and-hold investors have learned the hard way since October. If you want to start trading like Jeff, you can learn the full details of his Money Multiplier strategy here. 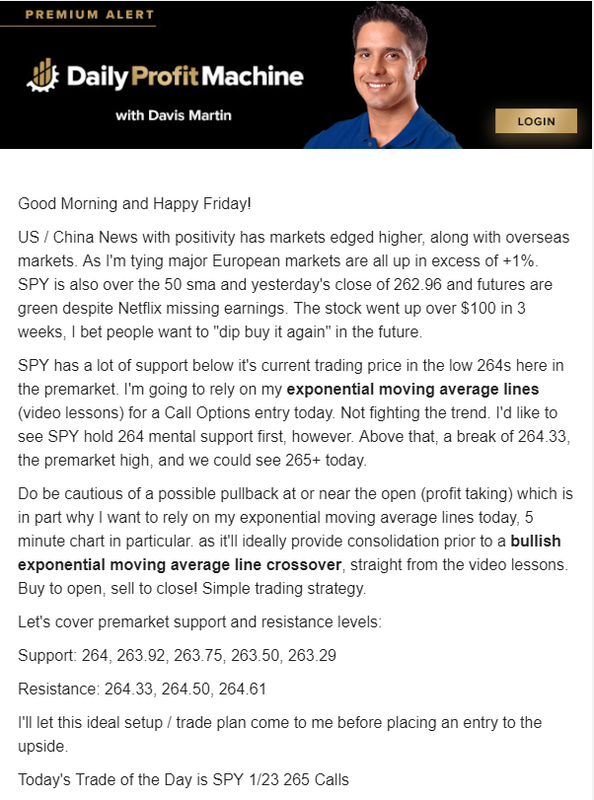 Every day the market is open, Davis Martin sends his Daily Profit Machine readers his top “Trade of the Day.” It’s sent in the morning, before the market even opens. It’s a great way to start your trading day. The email not only contains a trade idea, but he often reviews important support and resistance levels traders need to keep an eye on. As you can see, Davis gives his reader a clear plan. 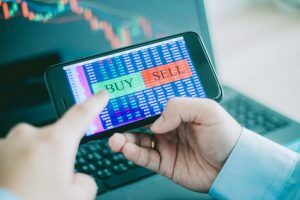 On Friday, he was bullish SPDR S&P 500 ETF (SPY) – an ETF which track the price of the S&P 500 — if it could hold 264 support and had a bullish exponential moving average (EMA) line crossover. He even warned that stocks could move lower at the open as traders took profit. The trade worked out exactly as planned. SPY moved lower at the open… held support… then we had a bullish EMA crossover. If you want to start each morning with Davis’ Trade of the Day, you can learn how here.